Our world is in constant development especially in terms of technology. Life changes and progresses every day and so does our use of digital applications. Around two decades ago, a large number of people would not have understood the word “internet obsession” and its consequences. 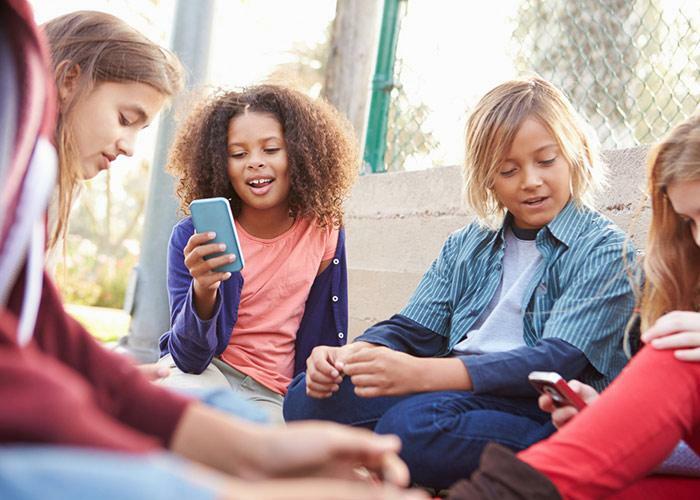 With the progression of technology and easy availability of several varieties of devices, tablets and cell phones, internet addiction has become very common particularly among young children who are in their pre-teens and teenage. If your children are more interested in sitting inside their room having cell phones in their hands gaming and texting rather than going for hangouts with their friends then they are utterly addicted to their phones. This obsession brings critical consequences with it. There are several ways through which cell phone addiction can be judged among teenagers. If you see your teens constantly glued to their phones having lost the sense of time while using different applications or while on various social media sites, then your children are undoubtedly suffering from cell phone addiction. A severe obsession to internet and smartphone often result in depression, anxiety and abrupt mood swings among teens. It limits the thinking capability of children. When they are going to find all the answers by searching on the internet, why would they bother investing their time in brainstorming different options to solve a particular question? Also, the increasing use of cell phones among teenage causes various physical effects. Since it’s a digital era, parents can widely take benefits from the technology too. There are many digital apps available which help parents to take control including screen limit app, SMS tracking app, teen locator app etc. A parental app can be the most useful application in regard of preventing screen obsession among children. Many parental monitoring apps work as screen limit app and help in reducing the distress of parents. There is a great deal of benefits a parental monitoring app offers. Parental monitoring apps such as FamilyTime are immensely considerate and are designed to keep the best interest of children and parents in mind. The most prominent features it offers in this regard is limiting the screen time.